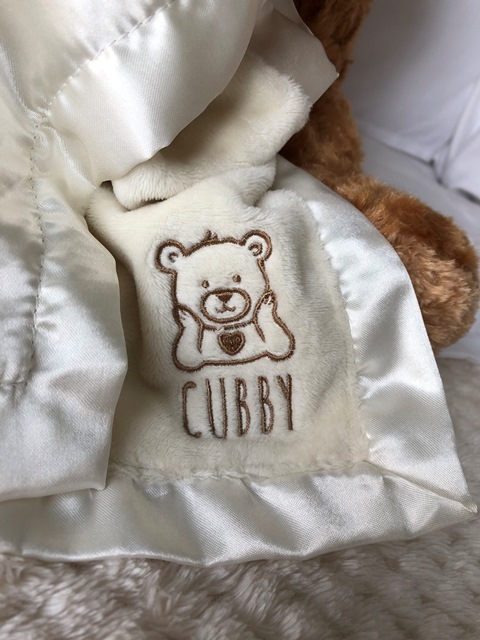 Together with her daughter Ellie, Founder of The Comfort Company, Renee Wood, launches Cubby Comfort Bear designed to comfort children who have experienced loss. When creating Cubby, my goal was to offer a product which encouraged healthy grieving as kids learned to cope with loss. The idea of children grieving struck a chord with Renee Wood, founder of The Comfort Company. 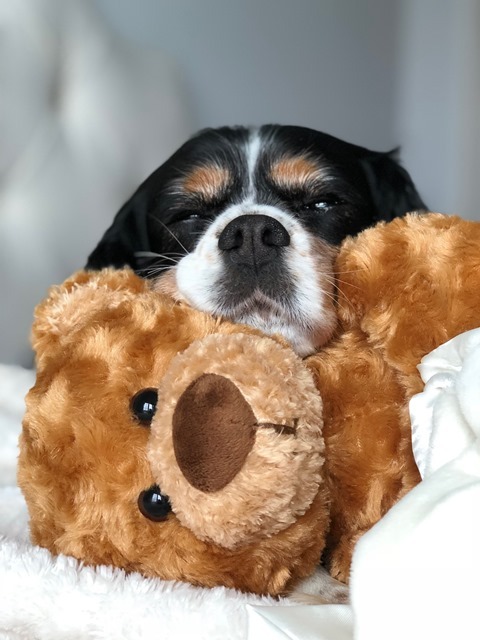 That is why, together with her daughter Ellie Wood, Renee worked to bring the Cubby Comfort Bear to market as the perfect companion for children suffering a loss. Renee Wood is no stranger to helping people experiencing grief. In 2000, the social worker struggled to find the right sympathy gift for her sister-in-law. Unable to find an acceptable gift, Renee made her own, creating a beautiful teardrop pendant to memorialize the loss. Realizing that there was a need for genuine, non-traditional sympathy gifts, she soon founded The Comfort Company. Driven by the soft heart that drove her to obtain a Master’s Degree in Social Work from Florida State University in 1989, Wood realized there was also a lack of sympathy gifts for children. She sought out her daughter for help designing and marketing the perfect gift for children. As a result, the extraordinary mother daughter team created the Cubby Comfort Bear, a cuddly sympathy bear meant to help children experiencing any kind of loss or separation. “When creating Cubby, my goal was to offer a product which encouraged healthy grieving as kids learned to cope with loss. 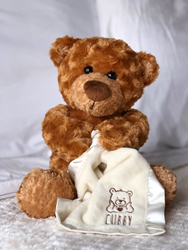 Cubby comes with his own special handkerchief because I want kids to understand their tears are important, and nothing to be ashamed of,” founder, Renee Wood stated. “We also designed him with a secret “cubby” that kids can fill with whatever is special and meaningful to them. This way, when they hold Cubby, they are also holding their memories close to their heart,” she added. Wood also believes that no child should be forced to grieve without proper support and comfort. That is why for every Cubby Comfort Bear sold, another memorial bear will be donated to a child in need of comfort. The first round of Cubby Comfort Bears was donated to Mid America Transplant, an organization that hands the bears out to children whose lives have been impacted by a family member who has donated an organ upon passing away. To learn more about the Cubby Comfort Bear, visit http://www.thecomfortcompany.net/Cubby-Comfort-Bear.aspx. For a broader range of sympathy gifts, visit http://www.TheComfortCompany.net. About The Comfort Company, Inc. Founded in 2000 by Renee Wood, The Comfort Company, Inc. has become a leading provider of expressive sympathy gifts. Driven by her training as a social worker and soft heart for those who are grieving, Wood uses The Comfort Company as a platform for provide Gifts of Hope for Healing Hearts. With a selection of meaningful, non-traditional gifts designed to acknowledge loss instead of minimizing it, the company simplifies the difficult process of expressing sympathy.